I have always liked reading, not only for fun but because reading has impacted my life in so many ways. I don’t read as much as I would like to because of time, and let’s face it, books can also be darn expensive. Time is especially a constraint I struggle with since as much as I would like to get paid just to read, I have to earn my bread and I will always prioritize on working than reading. Recently, I have found a new way to gain knowledge without necessarily sitting down to read. This has been through listening to audiobooks. They have become such time savers and I wish I discovered this before since I would have read so much more books than I have today. At least thrice a week, I wake up and walk to a field near where I live and get some workout done, or just jog. Audiobooks have become a great way to keep me company as I work out as I have substituted my music with audiobooks. Sometimes, when I am in a low mood, I do play some music to cheer me up. However, this alternating with audiobooks helps me cover some useful content and save time while at it. Do you hate doing those dishes and other household chores but you still have to do them? Try doing so with an audiobook playing on your phone. You learn something and you get some work done so you don’t live in a pig sty. 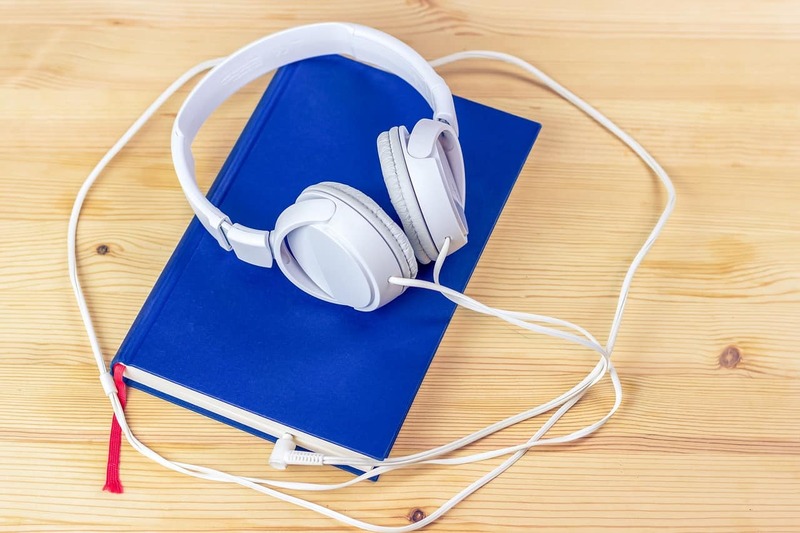 By listening to audiobooks, I perform some mundane tasks that I dislike since my attention is so much on the book that I don’t get time to agonize over how much I am dreading the task I am performing. There! Dishes done and a chapter completed! Like I have mentioned, books can be expensive, and not all books are worth your hard earned money. You don’t have to buy all the books in the market. Listening to audiobooks help me decide which books are worth buying and reading them all over again since they have useful information and which ones I don’t have to buy, since the information I get from the audiobook is enough. This has introduced me to great books that I highly recommend and discard others from my TBR list since they are really not worth the fuss. With the traffic jam in Nairobi, it is great to have something constructive to do when in traffic, rather than losing half your life in the traffic. I know I have done a great deal of reading and even revised for exams in Uhuru Highway’s stand-still traffic. In addition to listening to music while in traffic, why not try audiobooks and podcasts? You will learn so much and each morning and evening will be a step towards your self-education. You will slowly improve yourself and save time since we really don’t have time to do all the wonderful things we should be doing in this life. This is so true. Have you ever been so tired but you can’t seem to fall asleep? Sometimes I am so tired to read a book before bed and I just play an audiobook. Before I know it, I am drifting to sleep and I would have to repeat the chapter the following day though the audiobook served its purpose of making me fall asleep. Sleep is really important for everyone and if we can find a way to fall asleep as soon as we get to bed, we would always have very productive days. In his book The 4 Hour Workweek, Tim Ferriss recommends reading fiction before falling asleep as it has a relaxing element to it. I current have the adventures of Sherlock Holmes by my bedside. I am also listening to Thinking, Fast and Slow, Daniel Kahnemann. What are you reading?